The Dematic FlexSort SC3 crossbelt sorter will be part of the Kathmandu system. A distribution centre able to sort individual items at high volume, directly to store and online orders, is being developed by outdoor travel and adventure brand Kathmandu and intralogistics and materials handling company Dematic. The 25,000-square-metre centre in the Melbourne suburb of Truganina is an industry-first which will service Kathmandu’s 115 Australian stores and its international online business. Dematic says orders will be fulfilled through ‘batch pick and sort’ technology, which batches orders together to increase the pick efficiency and then sorts them downstream to individual store and online customer orders using the company’s crossbelt sorter and RapidPUT put wall. 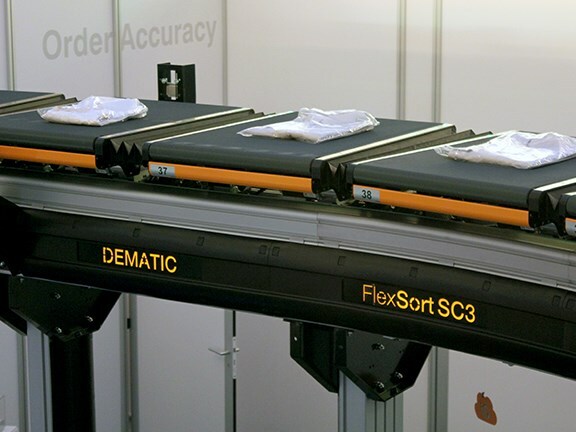 The FlexSort SC3 crossbelt sorter provides accurate offloading, Dematic says, and features "the market’s smallest-width chute, reducing sorter length, saving floor space and maximising throughput with small cell pitch". 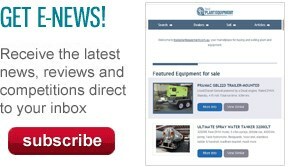 The SC3 can be programmed to speeds up to 2.5 metres per second and is suitable for conveying and/or sorting a diverse range of objects weighing up to 50kg. The technologies used in the Kathmandu DC will be coordinated by Dematic’s iQ software. Dematic integrated systems solutions manager Darren Rawlinson says the new system will make in-store replenishment more efficient. "Dematic’s solution for Kathmandu utilises the cross belt sorter and iQ software to align the product mix in cartons to a particular area of the store, making it easy for retail staff to restock shelves and ensuring customers always have access to the widest selection of products," he says. The Truganina DC is scheduled to go live in the third quarter of this year.